Time for playing a game, talking, reading, science experiments (approximately 15 minutes). 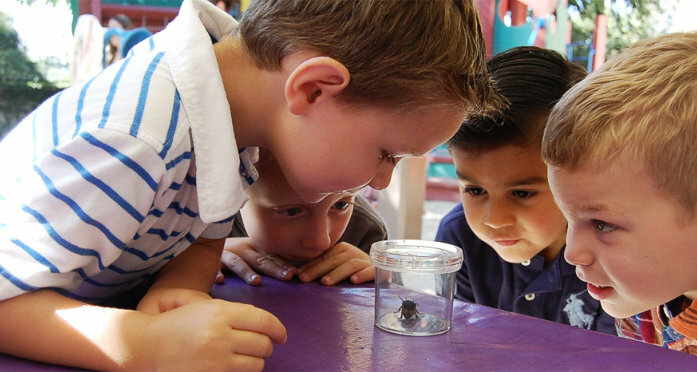 Small Group’s purpose is to introduce children to more teacher-directed activities with groups small enough to encourage each child to participate. 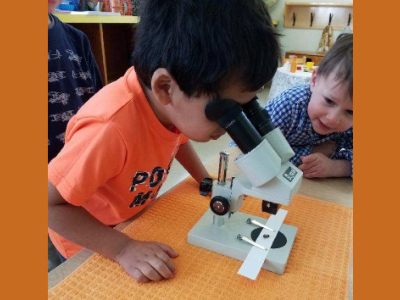 We support children as they learn to speak and listen, to take turns, and to cooperate while learning new concepts.